Every year’s god gifts a special day for every one with a big cake. Everybody wishes for good luck and happiness for the whole life. We capture memories of that happiness. 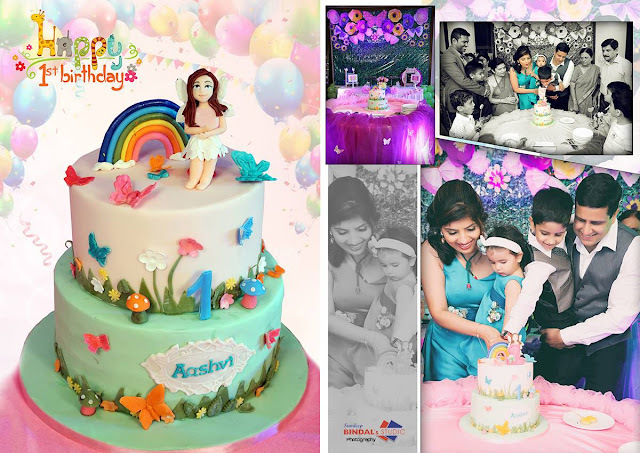 We are sharing few steps to celebrate your birthday party. You invite you friends and family to celebrate your birthday party. Today we are writing few steps to remember how your birthday celebration makes more entertaining and enjoyable. 1. Choose a suitable theme. Think about the age, gender, interests and hobbies of your child. If you are going to celebrate then consider also the age, gender, interests. Discuss with your nearest one or any friends for idea. Then choose a theme that suits perfectly. Make your guest list and your invitations out at least 2 weeks prior to the party ( for a big event). This way, you'll have an idea of how many people to expect and you can decide on the best location to accommodate your group size. Create a checklist for all task like invite guest and friends, Booking Venue , Buying Dresses, Booking Party Makeup artist etc. Make sure you have a way to play your tunes - whether that be just a set of speakers with a phone or music player, or a whole DJ setup. Even if you're not planning on having dancing, background music really helps set the atmosphere at the party. Make sure you have a range of fast, slow, soft, and quiet songs on hand to fit the mood at different times of the event and get your guests feeling celebratory. If you're hosting a kids party, pick out some kid-friendly selections that won't drive the parents crazy. If you're hosting a grown-up celebration, make sure you have a range of genres available to suit everybody's likes, and let your guests play "DJ" too. A good song is "Birthday" by Katy Perry, but you can choose other songs. 4. Decor as per the idea. When your decorator will decor your theme please check whether the decoration done as per your idea. Serve some hygienic food to your guest. All food should be healthy. Depending on the guests age and culture get preparation for the entertainment. You can book Dj for your friends. You can arrange some games to entertain your entire guest. You can book any singer and dancer who can entertain the celebration time. If you are celebrating birthday for your kids then it will be better to book a joker who will entertain all kids.